Don’t Forget to Schedule Your Pet’s Boarding Early! 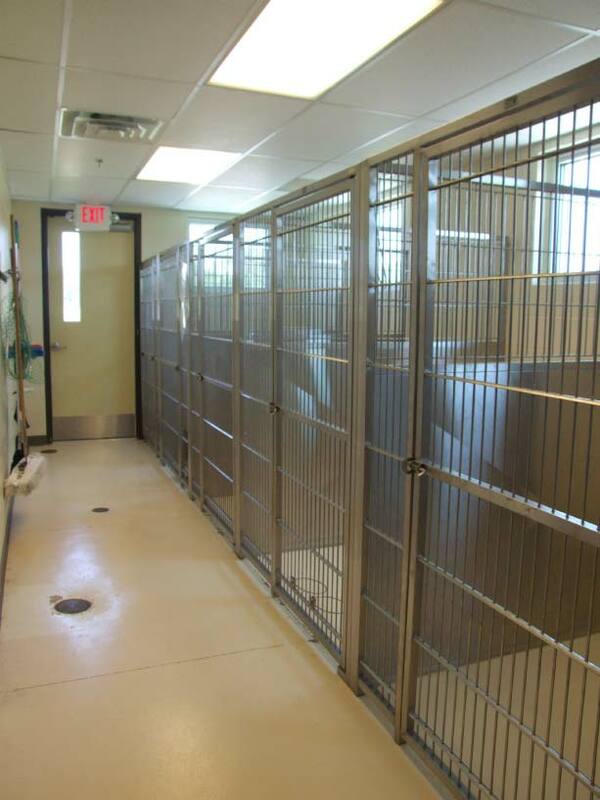 Our boarding kennel fills up quickly, especially around major holidays, so always be sure to call as soon as you can! Monday through Friday 7:00am to 5:30pm and Saturday 9:00am to 2:30pm. Shared boarding rates: When your pets share a run or a kennel, the second pet receives a discounted rate. FREE bath with all dog boarding stays longer than four days. FREE night of boarding with stays longer than 15 days.